Become an Insider as a member of Del Taco’s FREE Raving Fan Eclub. You will receive a FREE Premium Shake for your Birthday. You can choose Vanilla, Chocolate or Strawberry. PLUS you get 2 FREE Grilled Chicken Tacos just for signing up for the Raving Fan Eclub! 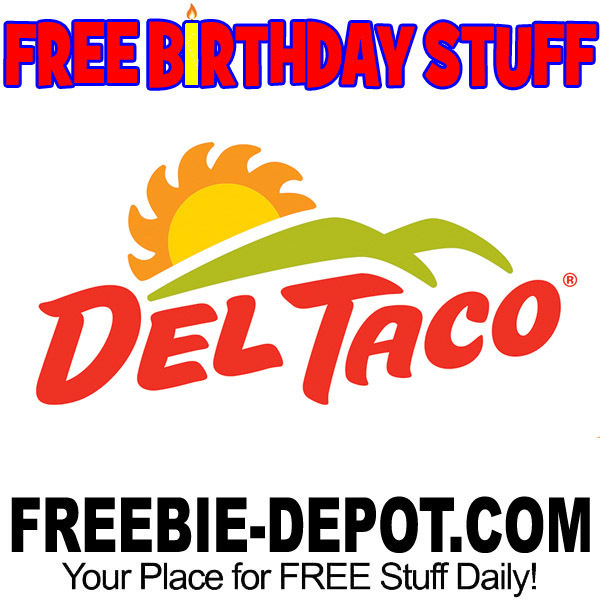 Be sure to check out the Del Taco Facebook page for even more FREE Food Offers! taco with extra onions, please!